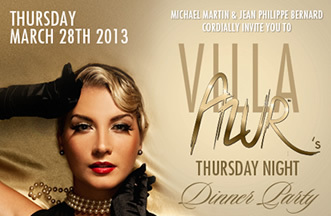 FrenchDistrict > Florida > News, Events > 2 evenings to enjoy with Villa Azur! The restaurant offers a wine tasting on Wednesday, March 27th and a dinner with music on the next day. 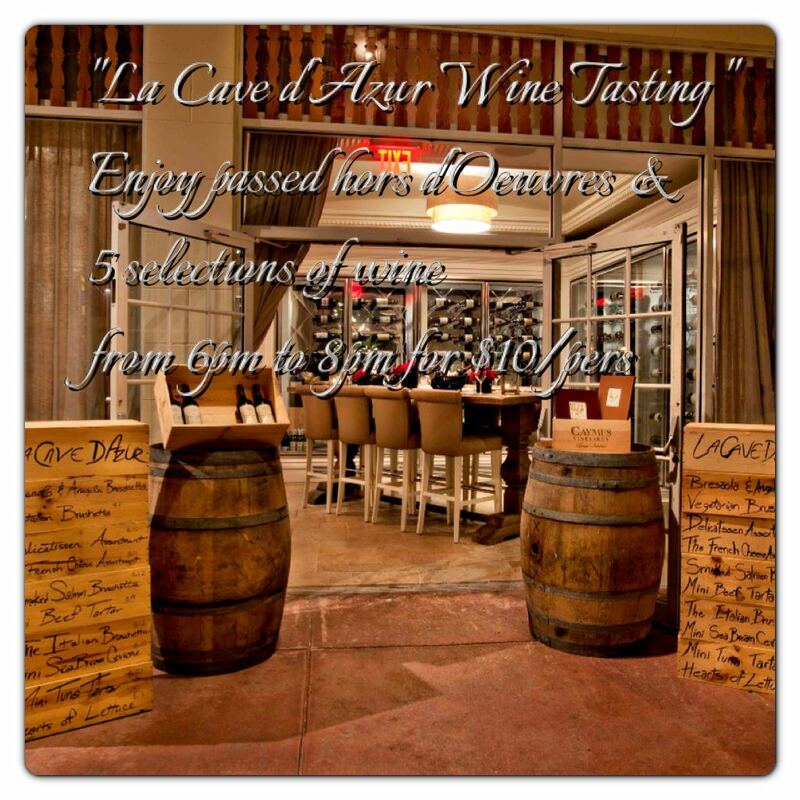 On Wednesday, March 27th, 2013, the restaurant has organized a wine tasting in the Cave d’Azur. From 6 pm to 8 pm, admire, sniff and taste 5 different wines, and nibble on some hors d’oeuvres. 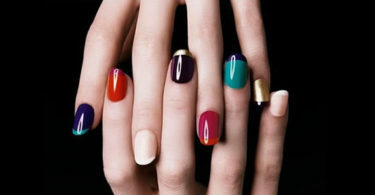 And lastly, as on every Thursday, Villa Azur continues to give you a musical dinner night with DJ’s Stephan and N’Dy. Wednesday, March 27th, 2013, from 6 pm to 8 pm. Thursday, March 28th, 2013 from 6:30 pm. Parisian artist Noon to showcase her works at Astrid & Stephanie on April 19th!